Maria Huntley, CAE, MAM, Executive Vice President of MAFP, shares about national leadership opportunities for family physicians. It has been a privilege for me to be able to serve on the American Academy of Family Physicians (AAFP) Commission on Continuing Professional Development, which guides the AAFP’s credit system and the Academy’s provision of continuing medical education. I recently kicked off the second year of my three-year appointment. The AAFP commissions make recommendations to the AAFP Board of Directors regarding policy, development of new programs and projects, improvements to current activities and potential discontinuation of activities. Minnesota family physicians have great representation from our state with Alex Vosooney, MD, serving on the Commission on the Health of the Public and Science, and Ben Meyerink, MD, serving as the resident delegate on the Commission on Education. As one of the largest state chapters across the country, we should have more representation. 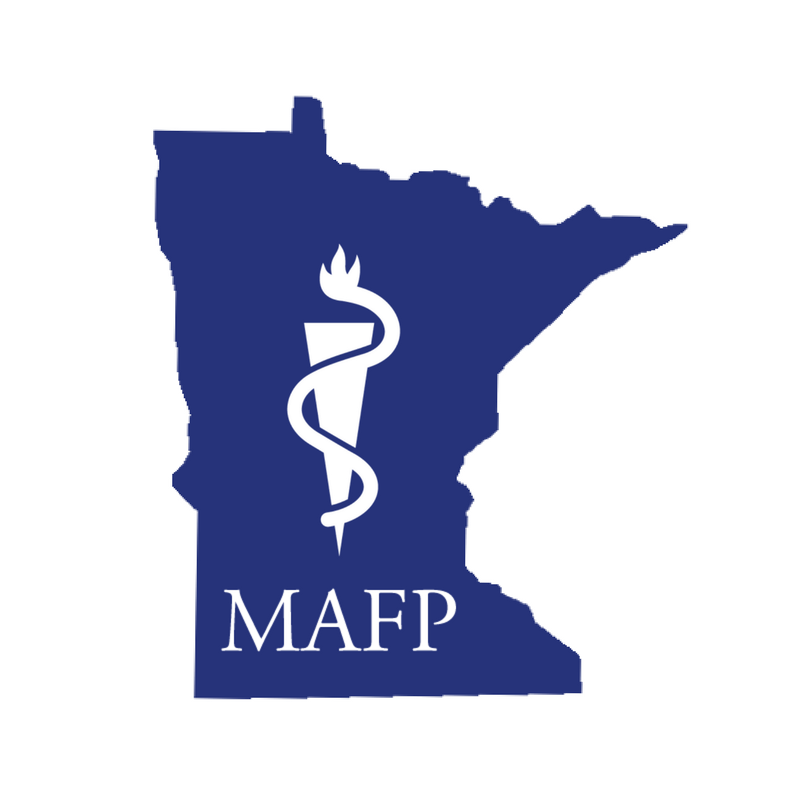 If you are interested in exploring a national leadership opportunity by serving on an AAFP Commission, please email me at mhuntley@mafp.org. We will be pulling together commission nominations to submit this summer. L-r, Ben Meyerink, MD, Maria Huntley, CAE, MAM, and Alex Vosoonery, MD, at a January 2019 AAFP Commission meeting.